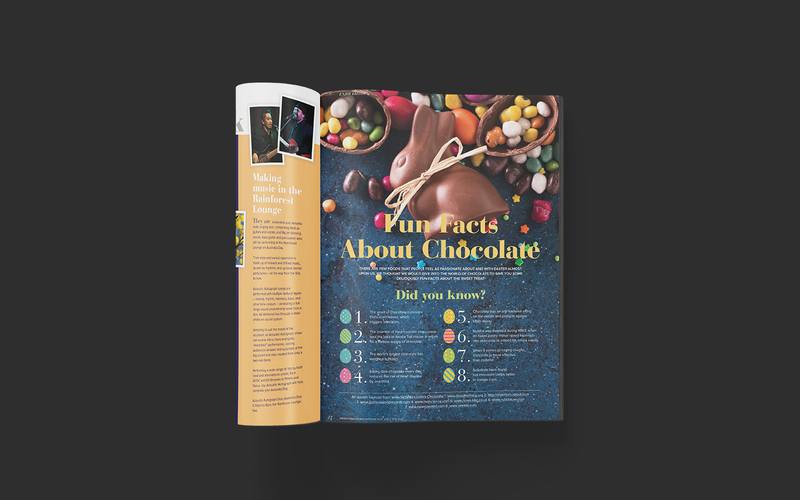 60,000 members, 500 employees, and one beautiful new publication. 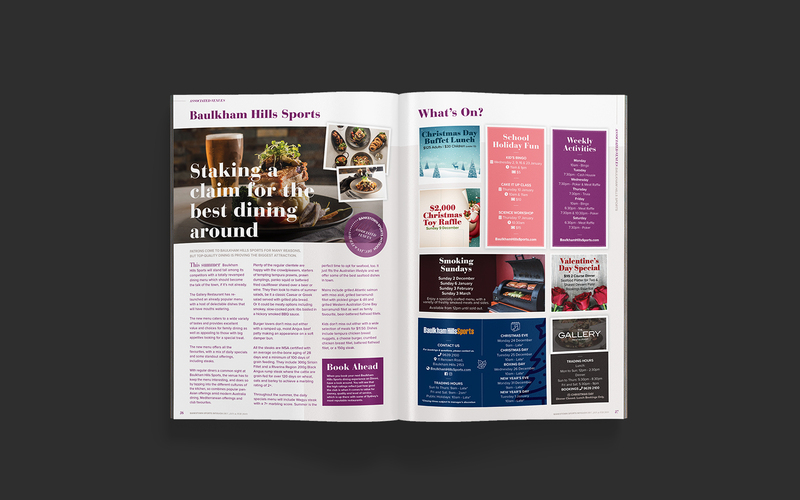 From 243 members in its early 1958 days, Bankstown Sports Club has grown to over 60,000 members, covering more than 40 sports with over 500 employees. 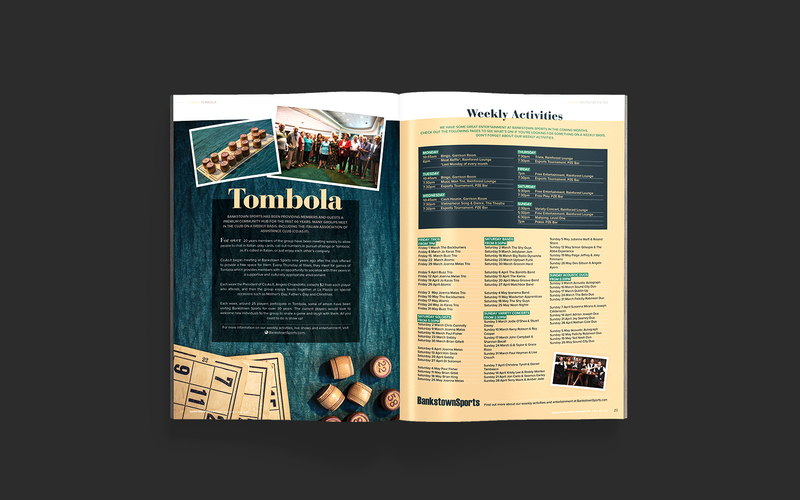 The club’s InTouch Magazine serves as the glue which keeps its many thousands of members of moving pieces together and up-to-date on events, offerings and services. 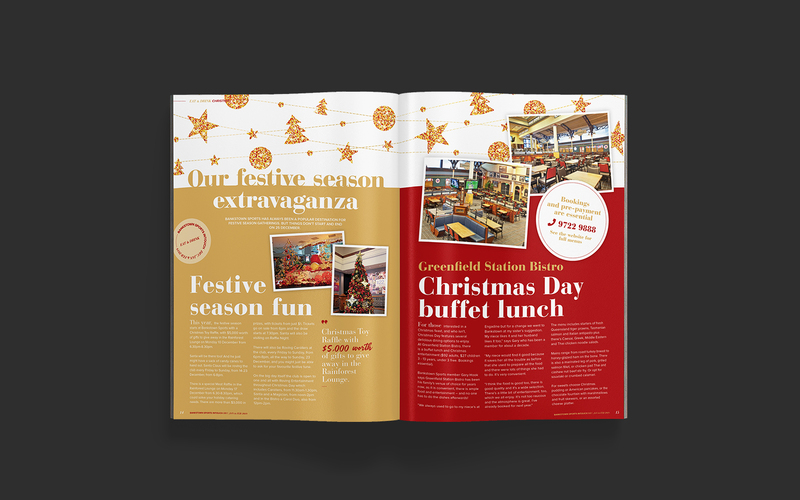 The magazine is available online, by post, and also in-house for members to collect. 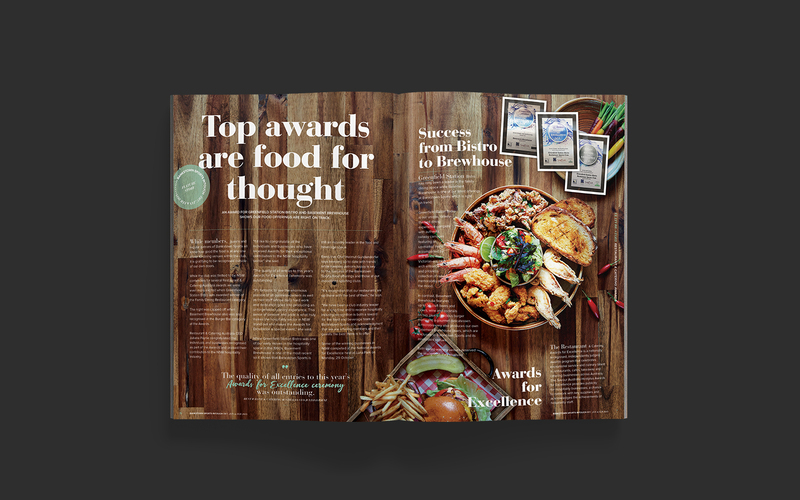 When you have an audience of 60,000 plus, you need a publication that does your brand justice. 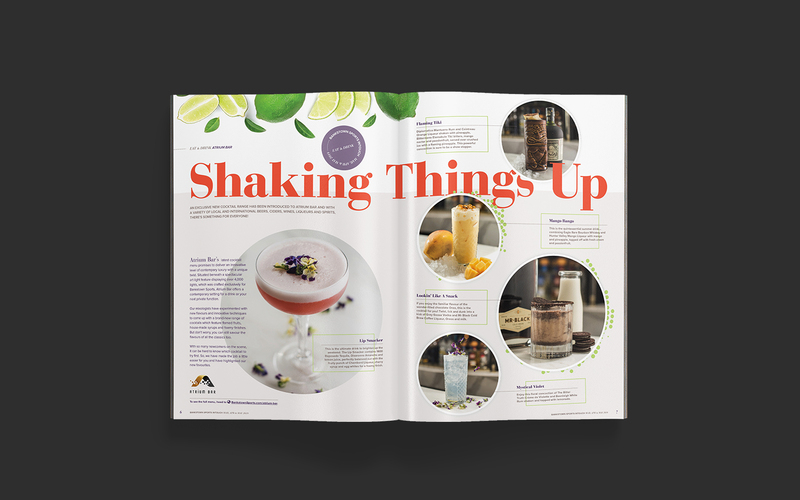 And while Bankstown Sports Club began in the 50s, that doesn’t mean it’s stuck in the past–and neither should it’s publication. 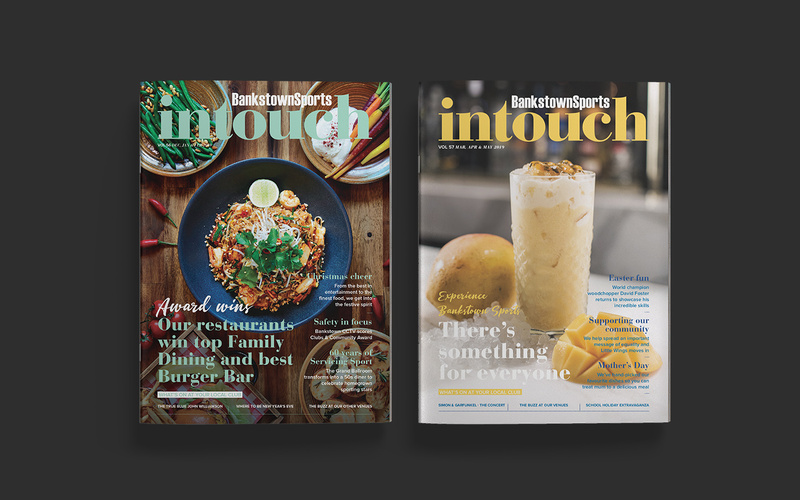 They needed a modern magazine to reflect modern offerings, growth, and to better reach the new community that would build Bankstown Sports’ bright future. 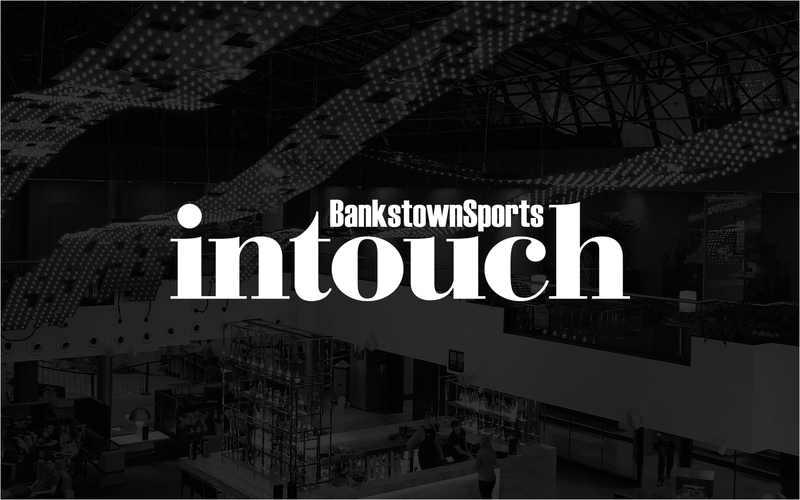 Winning the InTouch rebrand was a Big moment, and it’s an ongoing partnership we are proud to maintain with Bankstown Sport Club going forward. 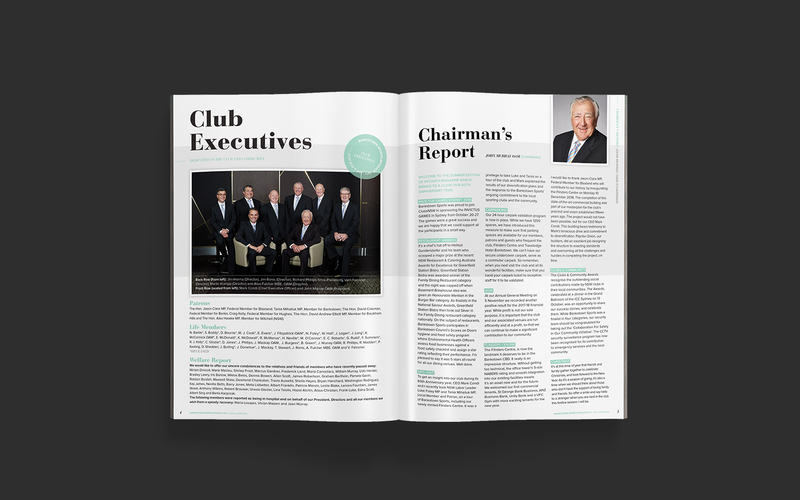 The new publication captures the spirit of the club’s history, core values, and ability to innovate. 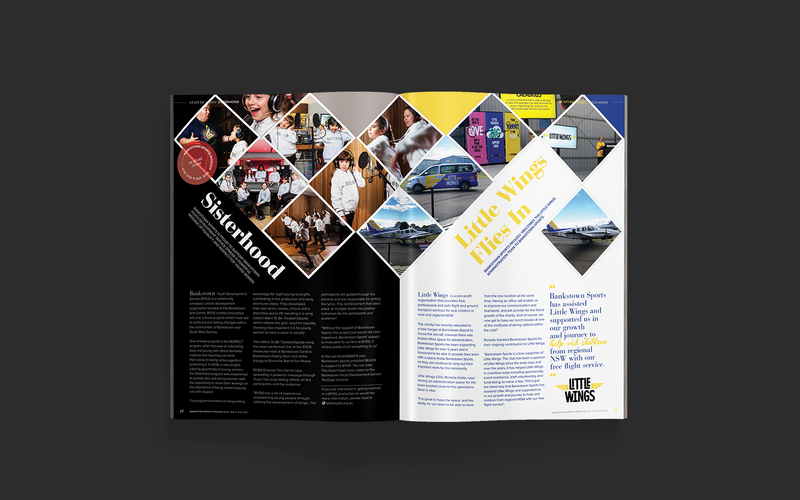 But, as it turns out, the design of the magazine wasn’t all we were able to do for them. 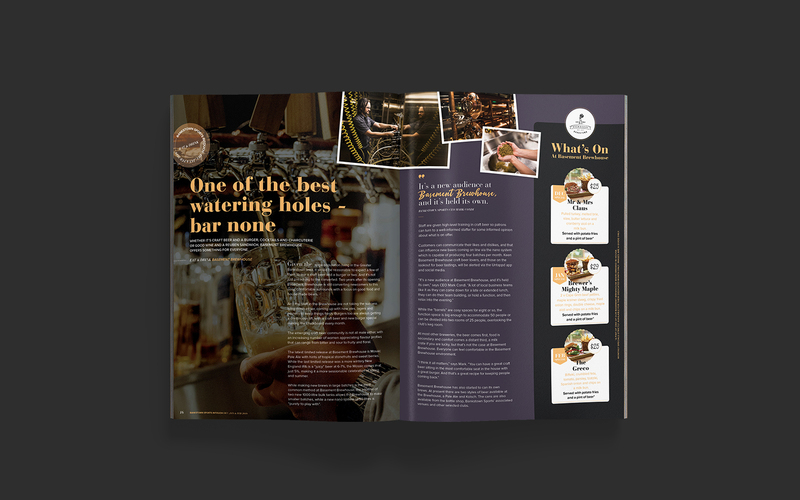 We were also able to increase Bankstown’s Return On Investment, reduce their design costs, and improve the club’s internal processing along the way. It’s a partnership that keeps giving, and we’re excited to see what we can help this Bankstown powerhouse to produce next.